Welcome! 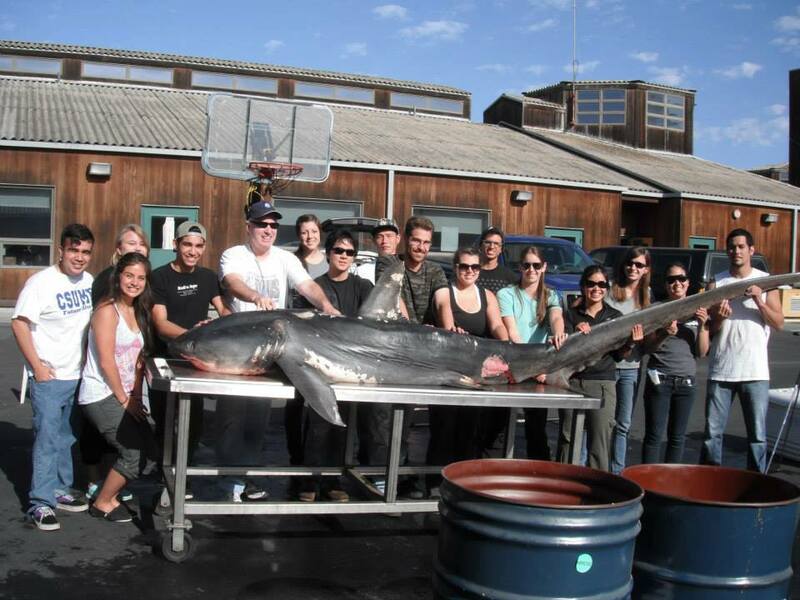 I am the Program Director for the Pacific Shark Research Center (PSRC) and a research faculty member at Moss Landing Marine Laboratories (MLML), and an honorary research associate for the South African Institute for Aquatic Biodiversity (SAIAB) and the California Academy of Sciences Department of Ichthyology (CAS). 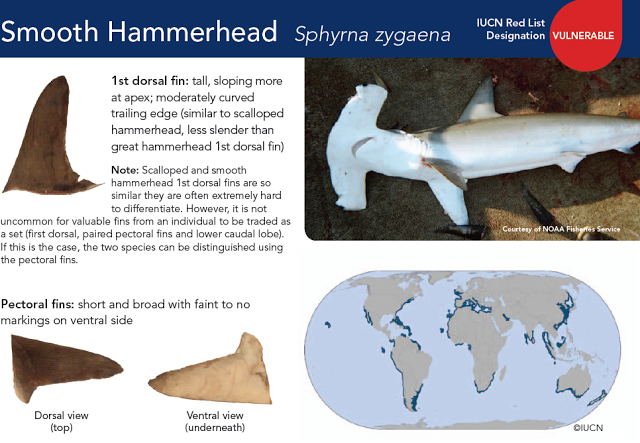 I have been researching chondrichthyans around the world for more than three decades and having conducted research on six continents and in over 20 countries. I have authored 20 books, including a popular field guide to the Sharks of the World and most recently revised the Food and Agriculture Organization’s (United Nations) Catalogue of Sharks of the World. I have published over 360 scientific papers and book chapters, and contributed over 100 IUCN Shark Specialist Group Red List species assessments. I am the regional co-Chair of the IUCN Northeast Pacific Regional Shark Specialist Group, IUCN Vice Chair for taxonomy, and a member of the American Elasmobranch Society and Oceania Chondrichthyan Society. I currently serve as an advisor and consultant for the Food and Agriculture Organization of the United Nations, on Chondrichthyan related issues. In 2014, I was named the CSU Monterey Bay Undergraduate Research Opportunities Center Mentor of the year “For his inspiring commitment to student achievement, and his leadership in fostering research and educational partnerships.” I have supervised more than 40 graduate students, and enjoy mentoring and helping develop aspiring marine biologists. My current research focuses on “Looking for Lost Sharks”, a global effort to find and discover those little known, or unknown, sharks and their relatives the batoids and ghost sharks that make up nearly one-half of all Chondrichthyan species that have been listed by the IUCN Red List as data deficient or have not been assessed due to a lack of information. 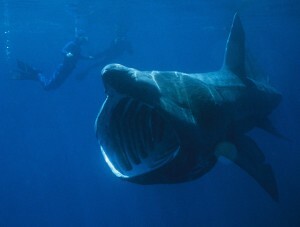 These lost sharks have been overshadowed, and forgotten, by a few high-profile charismatic species. In an effort to seek out and find these species my students and I have been on a global search for these little known and unknown species. For more information on this project please see our new forthcoming updated web page and follow us on Facebook.